East Bengal's Spanish coach Alejandro Menendez fielded an unchanged side which had defeated arch-rivals Mohun Bagan in their last match. 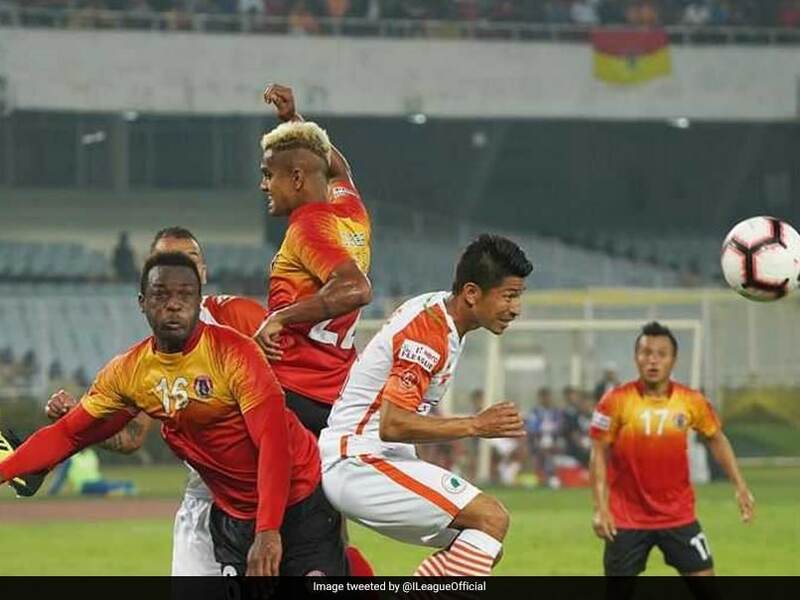 East Bengal remained firmly in title contention by recording a come-from-behind 2-1 victory over Neroca FC in a crunch I-League encounter at the Vivekananda Yuba Bharati Krirangan in Kolkata on Thursday. Mexican striker Enrique Esqueda scored a pair of goals in the space of 19 second-half minutes to turn the tables on the visitors, who had taken the lead through debutant Chencho Gyeltshen in the third minute. East Bengal (28 points), who are now four points behind league leaders Real Kashmir FC (32 points), take on the debutants at home on Sunday in a bid to cut the gap to one point and with two games in hand. 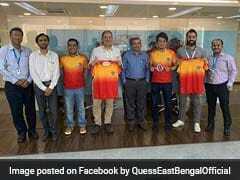 East Bengal's Spanish coach Alejandro Menendez fielded an unchanged side which had defeated arch-rivals Mohun Bagan in their last match. Manuel Retamero, on the other hand, made six changes in the Neroca ranks that had defeated Indian Arrows 3-2 in their last game. 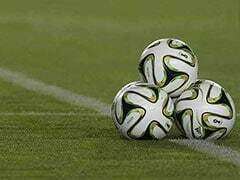 Debutant Chencho, on loan from Indian Super League heavyweights Bengaluru FC, broke the deadlock as early as in the third minute. From a Yusa Katsumi corner, East Bengal goalkeeper Rakshit Dagar initially failed to grip the ball and Lalrindika Ralte accidentally passed the ball to Chencho, who pushed it into the net. Jolted by the early setback, the red and golds created several chances but Antonio Dovale and Jobby Justin failed to convert their chances. 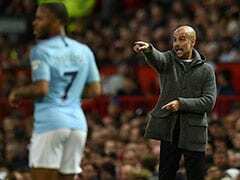 In the second half, East Bengal were desperate for the equaliser as the coach made all three substitutions in the first 20 minutes of the second half. Enrique Esqueda, Brandon Vanlalremdika and Samad Ali Mallick replaced Antonio Dovale, Laldanmawia Ralte and Kamalpreet Singh respectively. Neroca sat back and defended in numbers as Esqueda started making inroads, and finally got the goal with a clinical header from Jaime Santos Colado's cross. East Bengal's persistence in the attacking third paid-off as Enrique scored the winning goal with yet another header. Brandon found Samad Al Mallick on the right edge of the penalty, who curled a cross in front of the goal. The Mexican headed the ball in from the pinpoint cross.